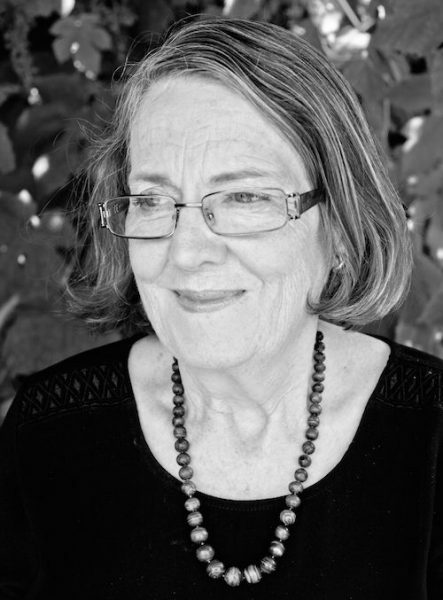 Anne Kellas is an Australian poet, reviewer and editor who has lived in Tasmania since leaving South Africa in 1986. Over the past 25 years she has taught poetry in Tasmania either through workshops for writing organisations or privately and has mentored several poets. She has occasionally lectured in poetry at the University of Tasmania (2014 and 2015) and has helped edit poetry books, novels, served as poetry editor for famous reporter, judged poetry competitions and also occasionally reviews poetry. She describes her style as “abstract lyric” which others see as displaying “bell-like clarity” (Ivy Alvarez) or a “Zen or oriental quality of extreme understatement” (Robert Cox, launching The White Room Poems). Interview conducted by Tim Martain, ‘Soul work’ in The Mercury (Hobart), Saturday supplement, December 5-6 2015, p.19.